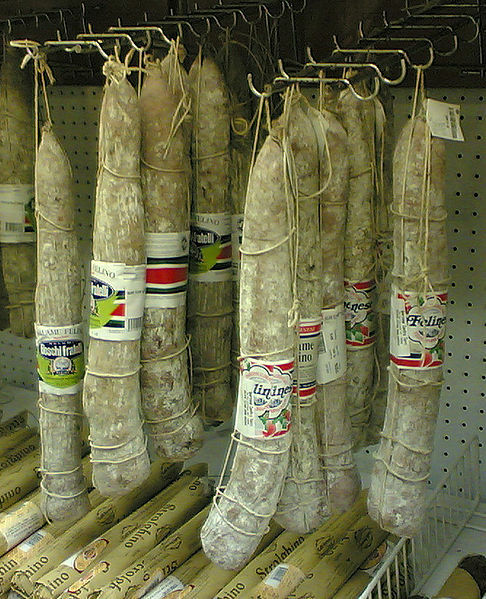 I just wanted to add that I know a place where it’s possible to see the production of a special salami, typical of the Parma area. It’s called Salame di Felino. Felino is a village 15 km from Parma and this salami is well-known in Italy.